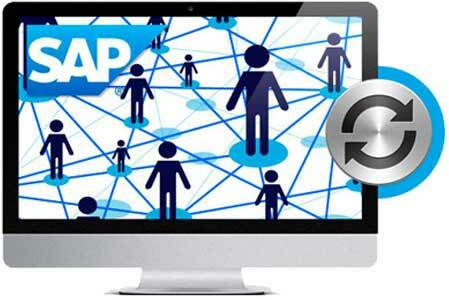 product – this is why we have developed SAP LMS integration. 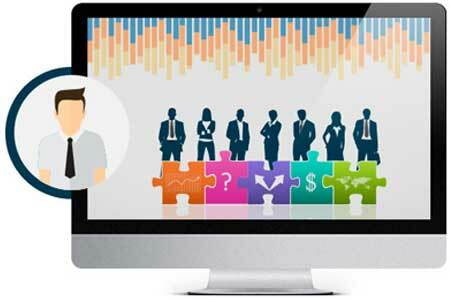 Basic employee profiles – name, surname, department, superior etc. 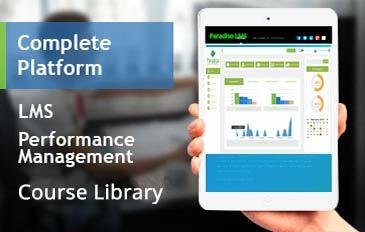 – are pushed and synced from SAP HR to Paradiso LMS. 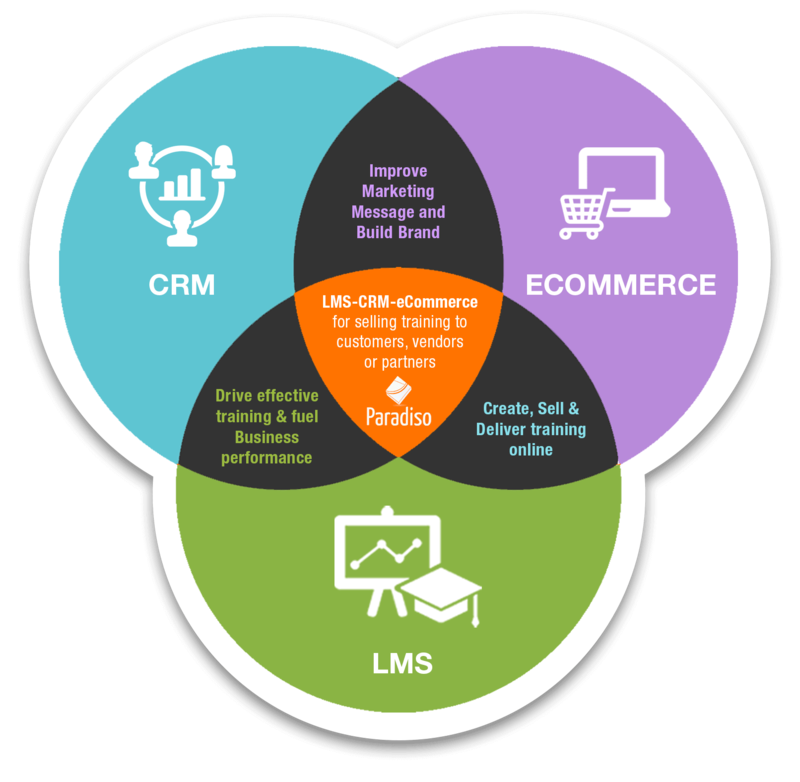 Courses from Paradiso LMS can be embedded within SAP to provide easy access to training material while staying within the platform. 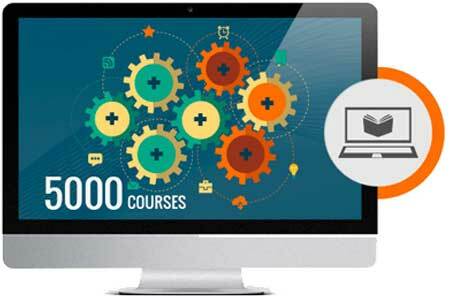 The Paradiso Course Library offers over 5000 off-the-shelf eLearning courses which can be accessed without leaving SAP. 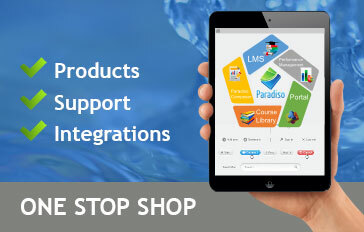 Ensure your employees are kept up to date with the latest regulations, policies, processes and changes, as training records are automatically synced from Paradiso LMS to SAP HR. Know straight away if your employees meet compliance standards, such as anti-harassment, leadership and management. 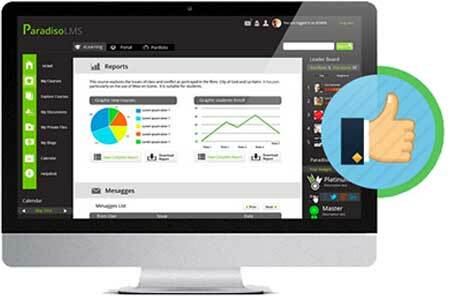 From the SAP HR/ERP platform get access to employee training performance and track their progress, from completions to specific objectives. 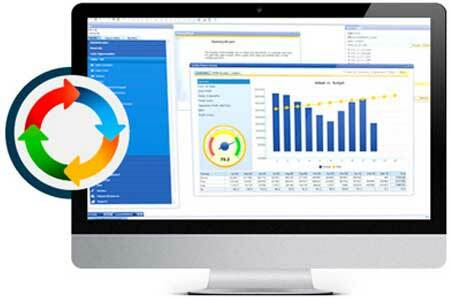 With SAP LMS integration all learning records from your LMS are accessible from SAP. 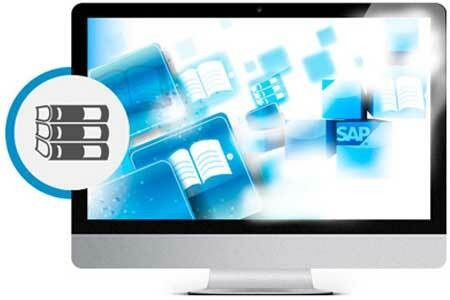 The SAP Learning Management System integration has been designed to be highly user-friendly. 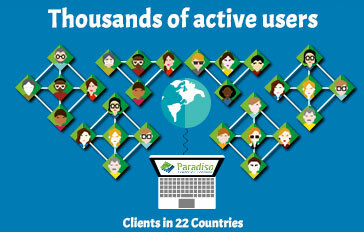 Access Paradiso LMS via a tab on the dashboard and have the combined power of SAP and Paradiso LMS. 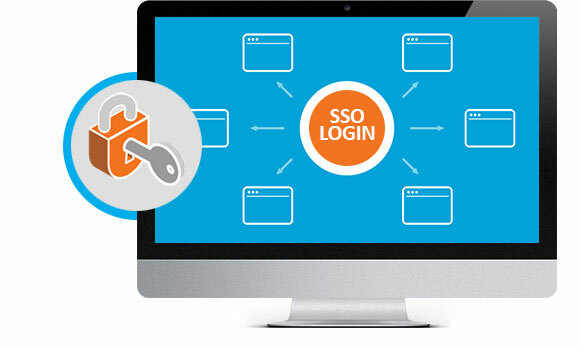 With SSO your LMS is embedded within SAP, and you need only login once to either platform to easily access the other. 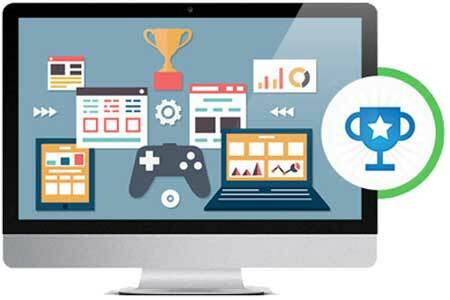 Increase employee, customer and partner engagement through eLearning gamification. 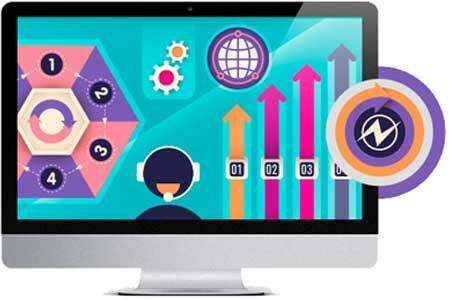 Points, badges and mini-games help to make learning fun. 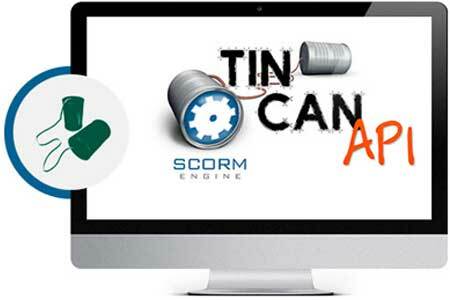 We support Tin Can API, so you can diversify the learning you offer by mixing social, informal and blended learning. 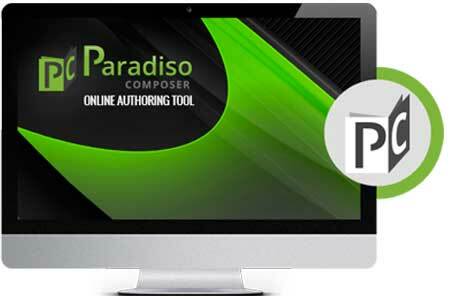 With our cloud-based authoring tool – Paradiso Composer – you can easily create your own courses and instantly publish them on your LMS or embed them in SAP.